A-List Associates is a the best Staffing Firm New York City has to offer! We act as an employment agency located in Midtown East, that provides the best administrative support staff. With over 25 years of experience serving the NYC area, we have filled over a thousand positions in well-respected companies. We are the premier Staffing Firm New York City features. Our motto is to explore every avenue and every possibility to find high caliber candidates that will not only match your requirements, but also increase the value of your company. Our Staffing Company NYC will be sure to exceed your expectations. We believe that nurturing relationships create long lasting partnerships. Not every staffing firm in NYC can offer you the same quality that A-List Associates can. 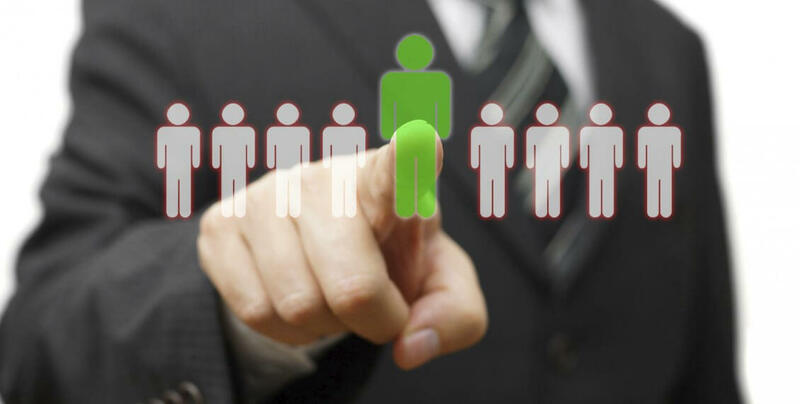 Why should you hire a staffing agency for recruitment? How does one move up the ladder in a cooperate set-up? How to work in a progressive environment? John took the time to understand exactly what I was looking for and only reached out to me when something appropriate came up. He has an excellent network of contacts and seems to have a terrific relationship with folks in the industry. I highly recommend John – he did a great job. First I’d like to say that John Warren from A-List Associates did not find me a job.With that being said, the dedication and care that he showed by far surpassed all the other agencies I went to. He is extremely personable and we sat and talked for over an hour. He sent me on an … Read more "“VERY KIND”"
I met with John Warren in January and only sent me to the absolute best companies. He treats you as if your his only client. He makes himself available at all hours and is a TOP notch recruiter, BEST I have ever worked with. I’ve recommended a number of my friends to him, which have … Read more "“A-List = AWESOME JOB”"
John at A-List Associates is truly a gem of a recruiter. Not only did he find me an amazing job but walked me through the whole process and kept in touch afterward to make sure that I was happy with my decision. I have reached out to John many times over the years for new … Read more "John at A-List Associates is"
I had the best experience at A-List. John truly cares about making the right placement for the client and company. Very professional, compassionate and a pleasure to work with. Plus, he placed me at an amazing company. I highly recommend his services!